Here we take an ordinary pretzel and turn it into an extraordinary snack! The Mini Twist Pretzels come from Mike-Sell's in Dayton, Ohio. 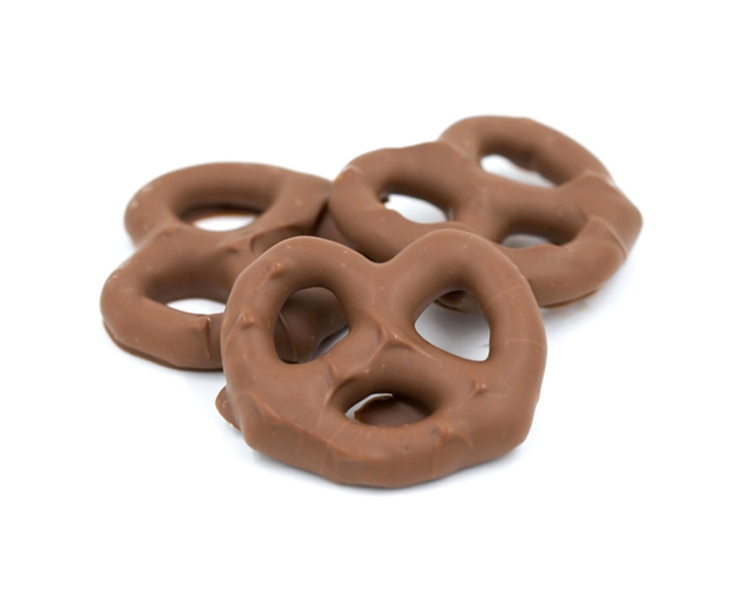 We dip them in milk chocolate and package them in a 6-piece bag for your snacking convenience.